As a subscriber to SEMrush and as an SEO Pro I tend to want to use tools that other pros are using. 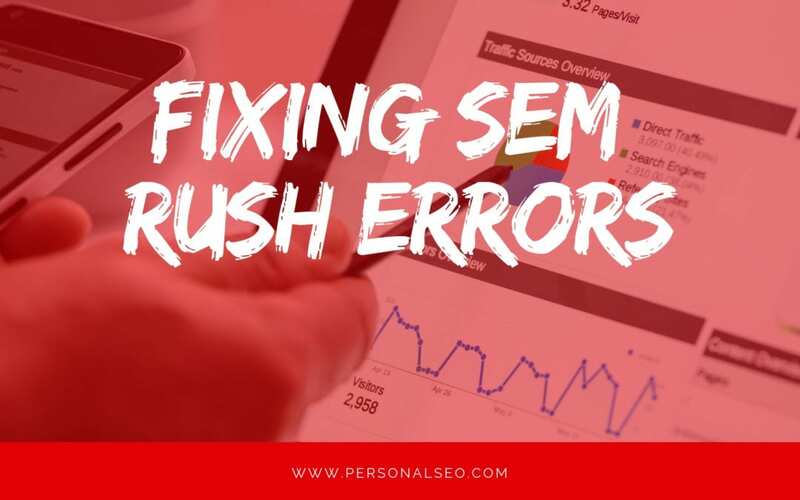 SEMrush has been regarded as a great tool so I wanted to dive in deep and see if I can get a brand new site to not only rank but also to a 100% using their audit tool. The current site has 8 pages and 2 blog posts, the rest are IDXBroker pages. That the SEMrush bot has crawled. So Let start with the 1 error. 24 HTTP URLs in the sitemap for an https site. While there are issues with IDXBroker which a lot of them were solved just by creating sub-headers and fixing the issues. By doing this lowered the issues down to 79. Most of which are IDXBroker issues, which I have a support ticket into to fix some of the issues, more on that later. Going through some of the other issues I noticed that I forgot to set tags and some categories no no-index. After doing that I end up with 55 Warnings. The 1 error is a crawl error which happens from time to time. Here are the remaining issues that we have with the site, I have found that there are some issues that are out of my control all of which are IDXBroker wrapper issues. For example images that do not have an alt attribute tag, this only happens on the printable page of each listing. Here is a link to that image – https://stats.idxbroker.com/ftestd.gif This is an error for all IDXBroker users and the hosted .gif file is on their server. All for a dot. I have put in a support ticket to ask if they or I can fix it. This seems like a lot of work for a 10% raise, but keep in mind without the IDXBroker issues the site would be at 100%.